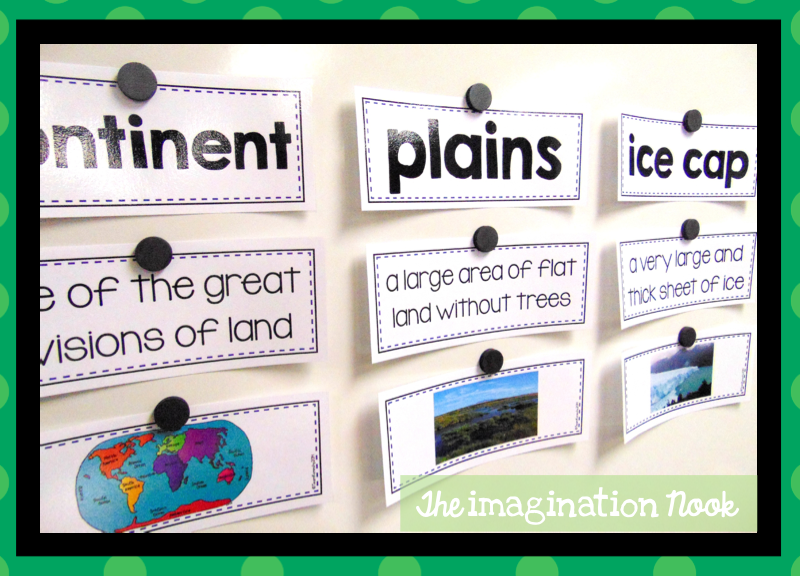 I am working on the unit, Me on the Map and working with a lot of vocabulary words that are new too most of the children. After we do a close reading, we discuss the new vocabulary words. To reinforce the new terms, I'm using these vocabulary books. It is a wonderful way for them to express in their own words the term and to illustrate it. This has been a great resource for my science and social studies units. 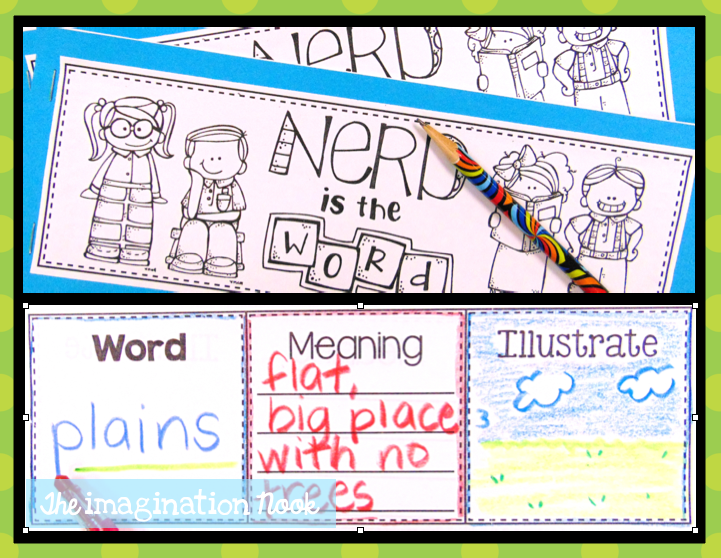 Stop by and grab this freebie to try with your kids.